Home Serie A A fantastic goalless match for Empoli! 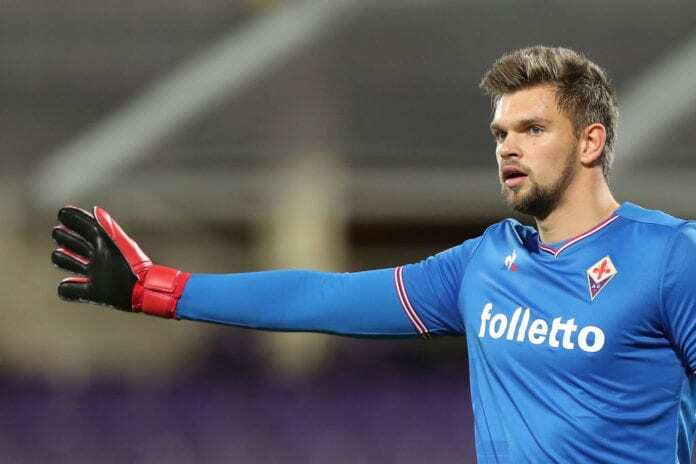 During the game, Empoli’s goalkeeper Bartlomiej Dragowski broke the Italian Lega Serie A saves record to keep a clean sheet. Some people say a goalless match is never exciting, but those people clearly couldn’t imagine watching a game like today’s 0-0 draw between Empoli and Atalanta in the Italian Lega Serie A. During the match, Empoli’s goalkeeper Bartlomiej Dragowski managed to break the league’s record for most saves in one match with 17. And he also managed to keep his goal unbeaten, a truly great afternoon for the keeper. “We are happy with the result, especially as we had to work really hard and suffer to bring the point home,” said Empoli boss Aurelio Andreazzoli to Football Italia. “It would’ve been excessive to take all three points in the circumstances, but it might’ve made up for some other performances where we deserved more,” he added. “In any case, we picked up a point and that allows us to keep clear of the teams behind us in the table. The squad is in good shape and we’ll try to fight for Europe over the remaining six games,” he concluded.